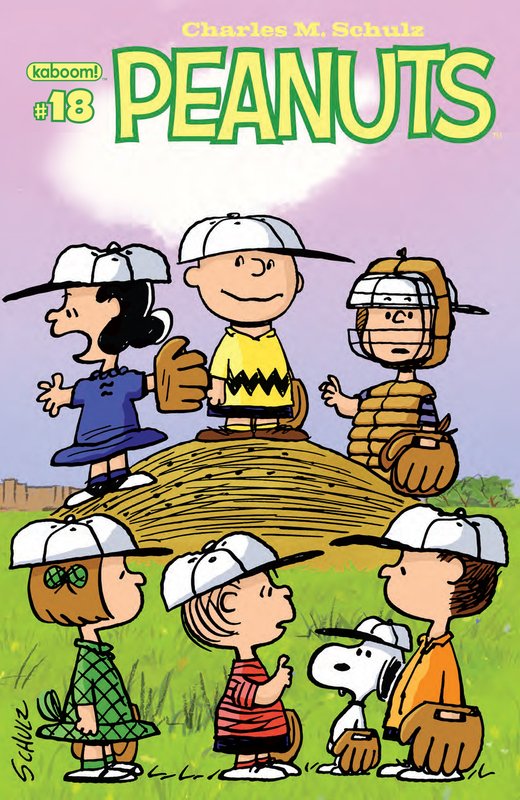 When Lucy throws Schroeder’s piano into the Kite-Eating Tree, Charlie Brown and Snoopy must find a way to save the instrument from being chomped. 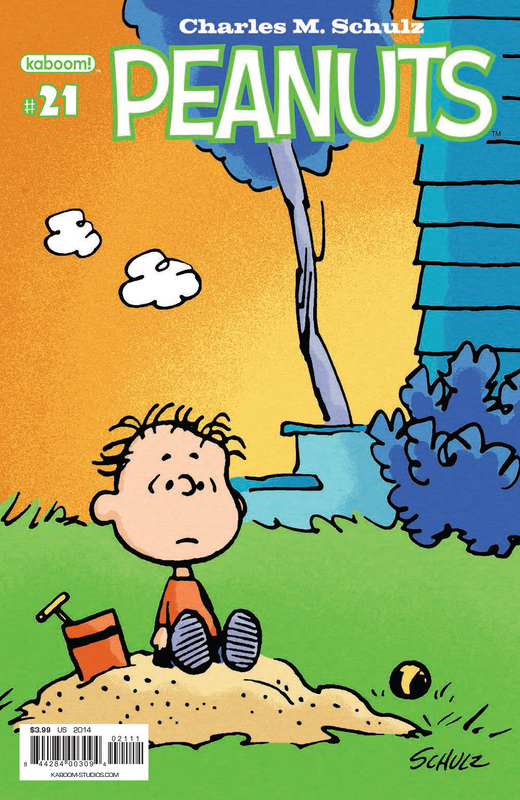 “The Piano-Eating Tree” and many more Peanuts adventures can be found in this month’s issue of all-out fun! All Sally wanted was to return to school and continue where she left off. Nobody told her that every single year she would have to “break in” a whole new set of teachers! How can she progress her education when every year is a new starting point?! Sally won’t take it, and given her conviction, she may just convince the gang that this fresh beginning needs an old start.